2007 BMW 3-Series 335i Coupe, CARFAX CERT, DVD, NAV, ROOF, TWIN TURBO!! 3 Series 335i Coupe. CARFAX CERT. DVD. NAV. WBAWB73567PV83631 Description 2007 BMW 3 Series 335i Coupe. CARFAX CERT. DVD. NAV. ROOF. TWIN TURBO!! 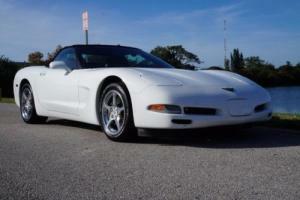 Earth MotorCars is pleased to present this extremely one owner. well cared for. Carfax certified. fully serviced 2007 BMW 335i coupe. This BMW is in exceptionally clean condition inside & out. and comes complete with all of the most desirable options. It is a true pleasure driving this awesome German-engineered performance vehicle! This 335i is sure to draw looks wherever you may go in it. and is just as fun to drive as it is beautiful. This BMW comes fully serviced. and has been through our 131 point inspection to ensure that it is ready to go today. We are DFW's largest full service independent dealership. Whether you are interested in new or pre-owned financing. new or pre-owned leasing. service. body shop work. classic vehicles. 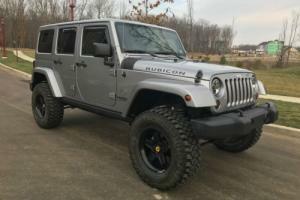 or custom Jeeps. we have it all! We specialize in offering the highest quality vehicles. providing outstanding customer service. obtaining the best financing options for everyone. 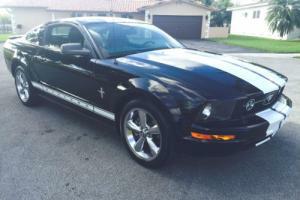 and stocking a diverse & large selection of inventory with the finest cars. SUVs. trucks. custom Jeeps. classic cars and more. 3. 0L TWIN TURBO DOHC V6 ENGINE 6 SPEED AUTOMATIC TRANSMISSION REAR WHEEL DRIVE JET BLACK EXTERIOR BLACK LEATHER INTERIOR W ALUMINUM TRIM ALUMINUM DOOR SILLS HEATED POWER LEATHER SEATS WITH MEMORY PROFESSIONAL NAVIGATION SYSTEM W/ VOICE INPUT DVD PLAYER SPORTS SUSPENSION SETTINGS POWER SLIDING SUNROOF BLUETOOTH HANDSFREE CRUISE CONTROL WITH BRAKING FUNCTION XENON ADAPTIVE HEADLIGHTS DUAL-ZONE AUTOMATIC CLIMATE CONTROL SPORTS LEATHER STEERING WHEEL-MOUNTED AUDIO & BLUETOOTH CONTROLS 18" LA STAR SPOKE WHEELS KEY AND BOOK AND MUCH MORE! This vehicle is also eligible for our EXCLUSIONARY EXTENDED WARRANTY that covers a wide variety of components (certain exclusions apply). Please ask your sales representative for details. 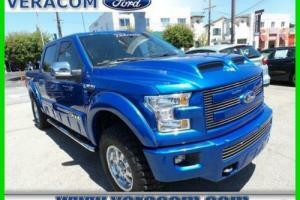 **Finance or lease this vehicle** We offer extremely competitive financing rates. special financing. lease programs and balloon plans. Learn more about us by calling 214-483-9040 or via e-mail at sales@earthmotorcars. com. We are changing the car buying process! Visit us on our Website at www. 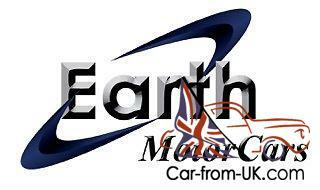 earthmotorcars. com and see for yourself what thousands have already discovered! You won't find another vehicle at this price. with all these highly desirable options. and in this condition. Don't wait for this auction to end. call now; your search is over! Earth MotorCars is one of DFW's Largest Full Service Independent Dealership. Sales. New & Pre-Owned Leasing. Service. Body Shop's. Classics and Custom Jeeps. we have it all! We are truly your One Source Solution for All of your Automotive Needs. We specialize in providing the Highest Quality Vehicles. Outstanding Customer Service. 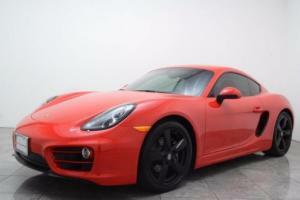 the Best Financing Options for Everyone and a Large Inventory of the Finest Cars. SUV’s. Trucks. Custom Jeeps. Classic Cars and More. We are changing the car buying process. our Goal is for you to have the Best Buying Experience Ever and Make you a Customer for Life! 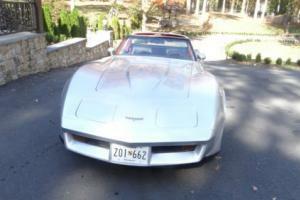 Earth MotorCars is a registered eBay user name of Earth MotorCars2. 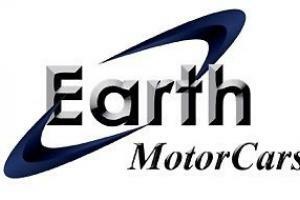 Earth MotorCars is a Texas Dealer operating under Texas License number P125565. Earth MotorCars is located at 3216 Kellway Dr. Ste 132 Carrollton. TX 75006. Earth MotorCars can be reached at 214-483-9040. We do our best to disclose everything we can about our vehicles but we since we are not the original owners of these vehicles some items may be missed unintentionally. With this being said we encourage third party inspections on all of our vehicles. Within (4) business days of the end of auction. full payment must be received either by cashiers-check. approved bank draft or certified funds. If funds are not received. and an alternate arrangement has not been made. 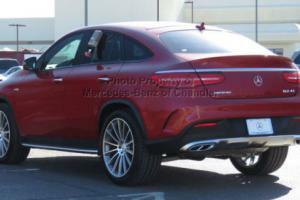 the vehicle can and will be made available to other potential buyers on a first-come. first-serve basis. We have disclosed as much information as possible about this vehicle and strive to only carry extremely high quality pre-owned merchandise. Please understand that you are purchaing a pre owned vehicle. We do our best to recondition the vehicle to "like new" status. but there may be some imperfections that were professionally touched up and scratches that have been wet sanded. Earth MotorCars recommends vehicles be inspected BEFORE leaving our facility. If upon personal and/or authorized professional inspection of the eBay purchased vehicle at our facility. the buyer finds a substantial discrepancy between the published report and actual vehicle. we will either correct the problem at no charge. work out a compromise. or refund all monies paid. The buyer will not be responsible for any eBay related fees and will be dismissed from the contractual obligation with eBay to purchase the vehicle if the inspection proves vastly different from the published ad. Returns are allowed in the unlikely event the vehicle is shipped and you are disastisfied. However. a 10% restocking fee applies. the return must take place within 7 days from receipt and the vehicle must have fewer than 200 miles difference upon return. Return shipping fees are the obligation of the buyer. Earth MotorCars values your business! We want you to be completely satisfied with your online automotive experience from purchase to delivery. Another big advantage vs. the competition is that we utilize our own shipping company. Auto Transport Specialist for vehicle transport. That means we can handle the entire purchasing process for your convenience. get your vehicle to you quickly and provide you with updates all along the way. Earth MotorCars accepts cashiers checks. certified funds. bank wire transfers & verified drafts from known/approved financial institutions. All buyers pay a $295. 00 dealer fee plus a $125. 00 documentary/overnight fee. Vehicle Inventory tax is calculated at 0. 2090%. Texas buyers must pay 6. 25% sales tax plus applicable TX fees. Out-of-state buyers are responsible for their own taxes. registration. etc. in their own states. We make every effort to present information that is accurate. However. 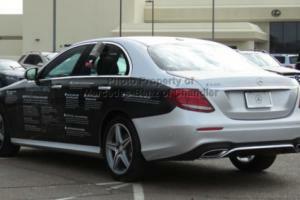 it is based on data provided by the vehicle VIN decoding and/or other sources and therefore exact configuration. color. specifications & accessories should be used as a guide only and are not guaranteed. Under no circumstances will we be liable for any inaccuracies. claims or losses of any nature. Furthermore. inventory is subject to prior sale and prices are subject to change without notice. Prices do not include taxes. registration fees. finance and/or documentation charges. or shipping fees. To ensure your complete satisfaction. please verify accuracy prior to purchase. Earth MotorCars also offers and recommends affordable extended warranties. please call us at 214-483-9040 x 443 for more details. Unqualified Bidding. Auction Interference. Shill Bidding. or any form of harassment can be subject to legal prosecution.